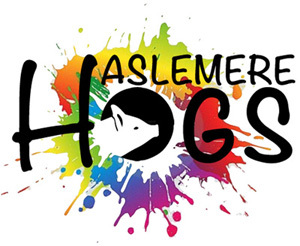 The Haslemere Hogs project began during Sahran Abeysundara’s term of office as Mayor. All of the proceeds from the Hogs’ auction were donated to his preferred charities. The grand auction of the Hogs on 4th July raised an enormous £16,000 for these good causes. Upholding LGBT rights and promoting diversity. Paddington Bear’s favourite charity, helping sick babies and children. Supporting individuals & families affected by HIV. A charity supporting the residents of Haslemere.